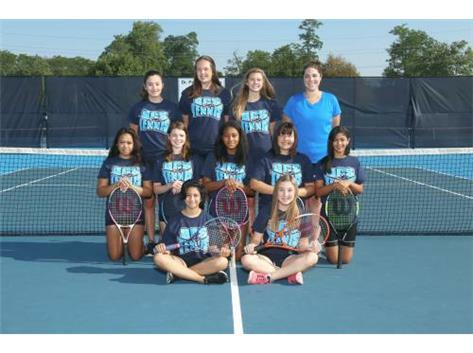 The 2018 Mustang girls varsity tennis team has big expectations to live up to from a dominant 2017 season which accomplished the WSC Conference Sweep (placing 1st at every position in the WSC Gold Conference Tournament). That feat had only been accomplished once in the previous 35 years. 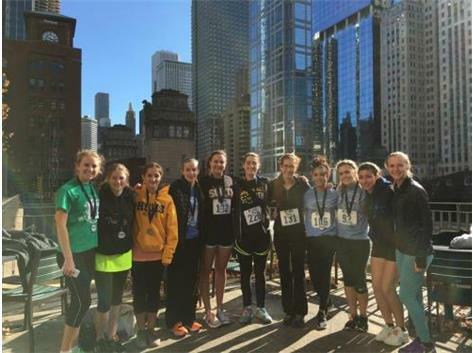 This year, the Mustangs are confident they can challenge to repeat this goal as well as push past barriers in the sectional tournament to challenge the best teams in Illinois at the state meet. The 2017 season graduated 6 of 11 varsity starters, but a core nucleus of 4 of 6 members of last year's sectional lineup return. 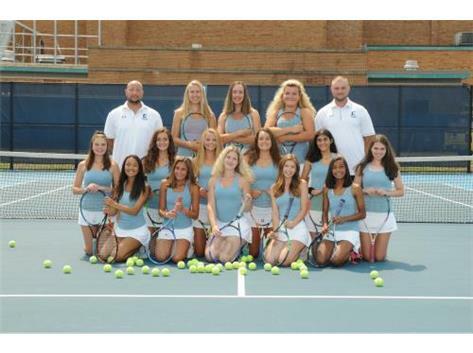 This includes senior captains Alisha Macas and Lizzie Andonova as well as sophomore studs Gerda Jucys and Jillian Urgello who had 30 and 28 wins respectively at the 1st and 2nd singles positions during their freshmen season. This top 4 may be the best core of 4 players since the 3rd place trophy winners of 2007 and all 4 know the sky is the limit entering this season. After those 4, the Mustangs look to their returning varsity players and a few new faces to round out their starting top 11. Seniors Kaylee Chang, Renee Renaud, Sam Perkins, Merit Allendorfer, and Aubrey Vernon will be leaned on heavily to fill in many of the remaining varsity spots. Juniors Mimi Despotovic, Ashley Rentner, and Amanda Wiggins as well as freshmen Chrissa Dimitrakakos and Gabrielle Hewawissa will also contest for the remaining varsity starting positions. Even with 6 new varsity starters, the Mustangs have high expections that as always, the bottom of the starting lineup will be competitive with any team in the state. 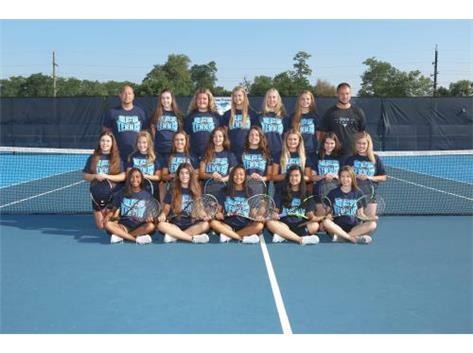 The Mustang tennis mantra of "One Day Better" will be their focus as the season progresses with hopes that the team that walked in day one on August 8th is irrecognizable from the team we will see come October when post season hits. 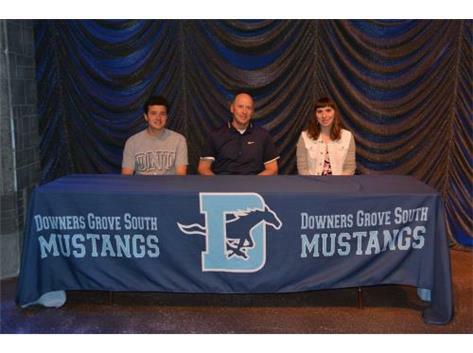 As always, it looks to be another GREAT year to be a Mustang!